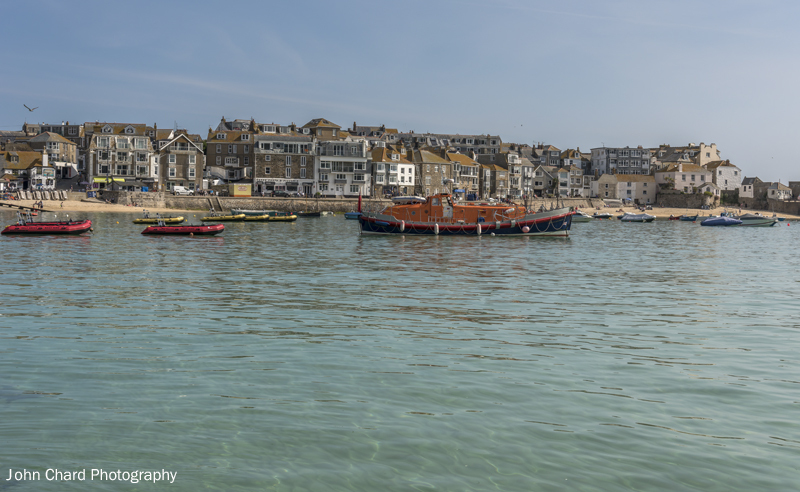 Lovely to see the old Buckie Lifeboat ” Laura Moncur ” visiting St.ives harbour this week , She is privately owned now but is visiting the stations around the country that she visited for any reason when she was on service . The owner now is kindly raising funds for the RNLI with her by visiting stations & taking donations . 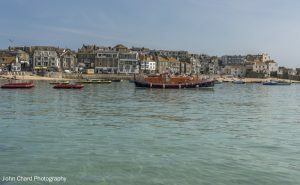 Its a shame she has now gone as tomorrow night ” 6.6.18 ” we will be exercising both of the St.ives Lifeboats on a Launch & Recovery evening so if anyone is interested in coming along and watching we will be launching at 1700hrs ” 5pm ” . Here is a shot i took of the old Watson class Lifeboat on the harbour moorings yesterday 4.6.18 & today she was headed to Padstow . Hope to maybe see a few of you tomorrow on our Launch / Recovery night so cheers for now , John Chard ” Head Launcher ” St.ives Lifeboats .